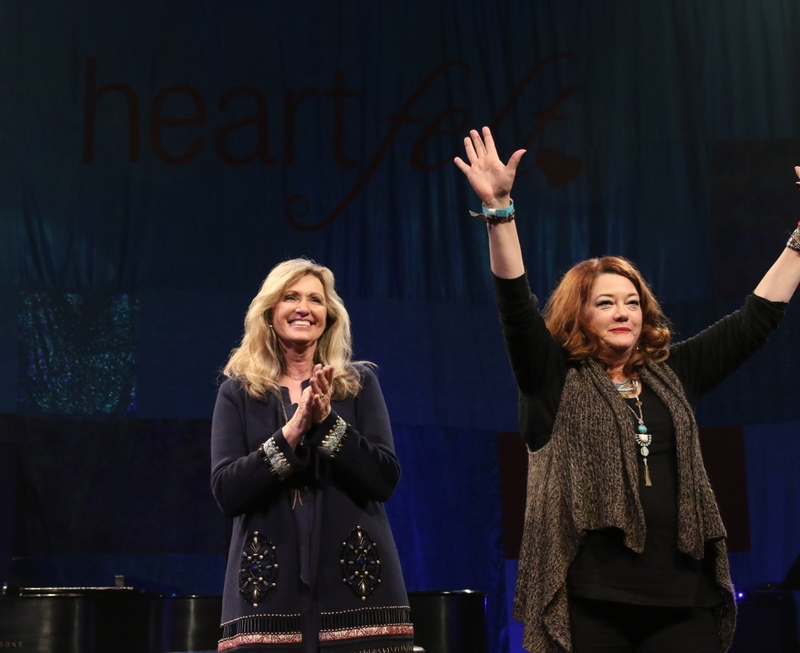 LEARN MORE ABOUT HEARTFELT EVENTS! 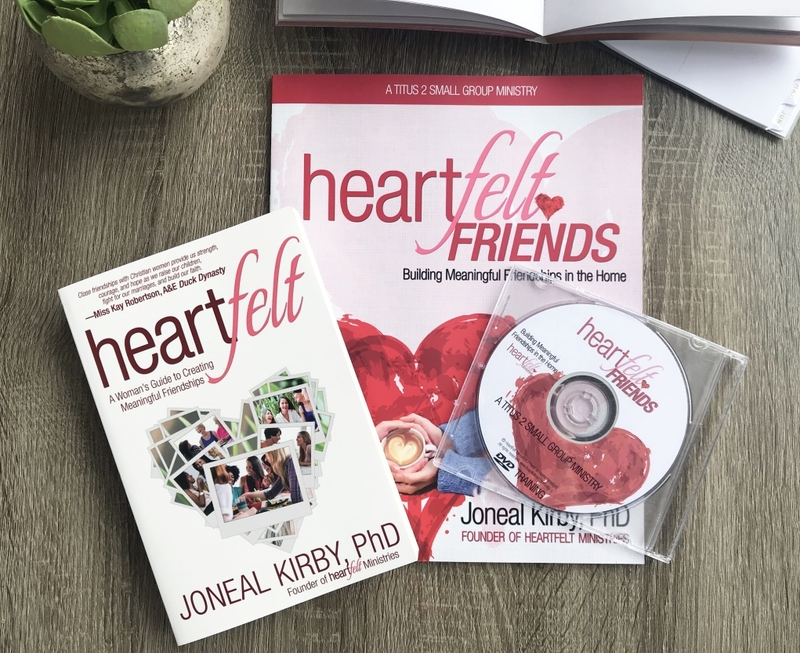 Dr. Joneal Kirby is the founding director of Heartfelt Ministries which has seen blessings of unprecedented growth over its dozen years of service. Heartfelt Ministries is a multi-generational mentoring program based on the teachings of Titus 2:3-5. 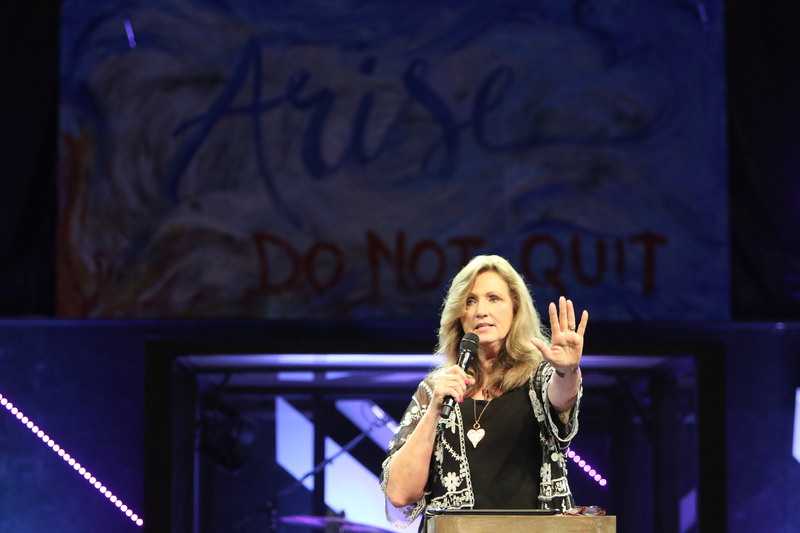 She is a well-known conference speaker who has presented at numerous church events for over 25 years and all over the country from Malibu, California to Cape Cod, Massachusetts. 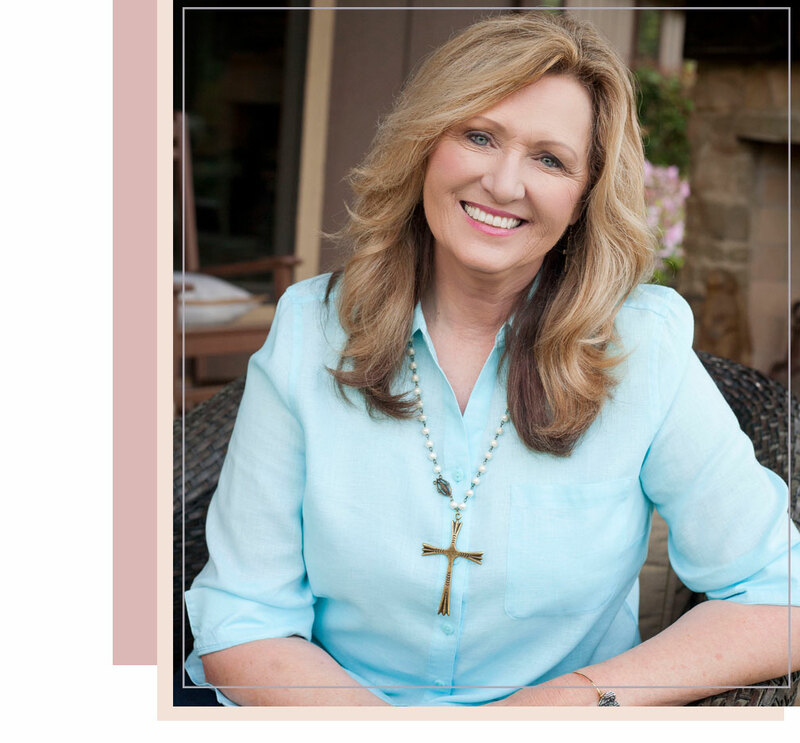 She speaks on topics ranging from Biblical womanhood to teaching on marriage and family issues. 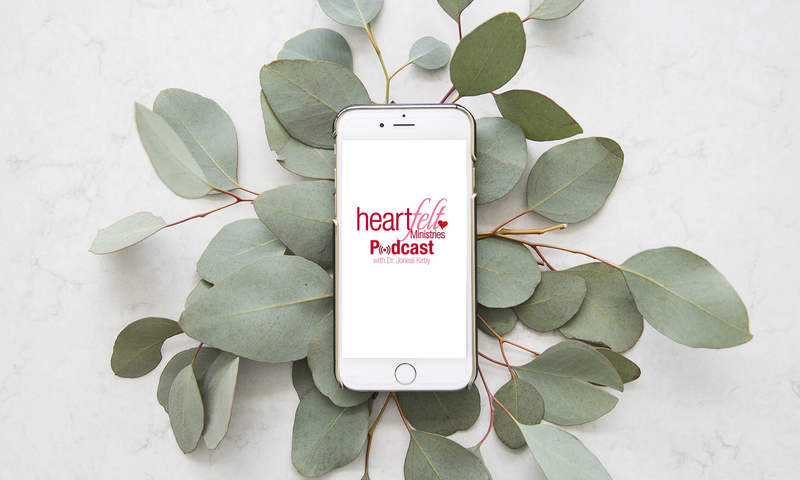 Join us each Friday for the latest Heartfelt Podcast with Dr. Joneal Kirby. Do you want your kids to know and love God? Are you struggling with time to make memories with your children? 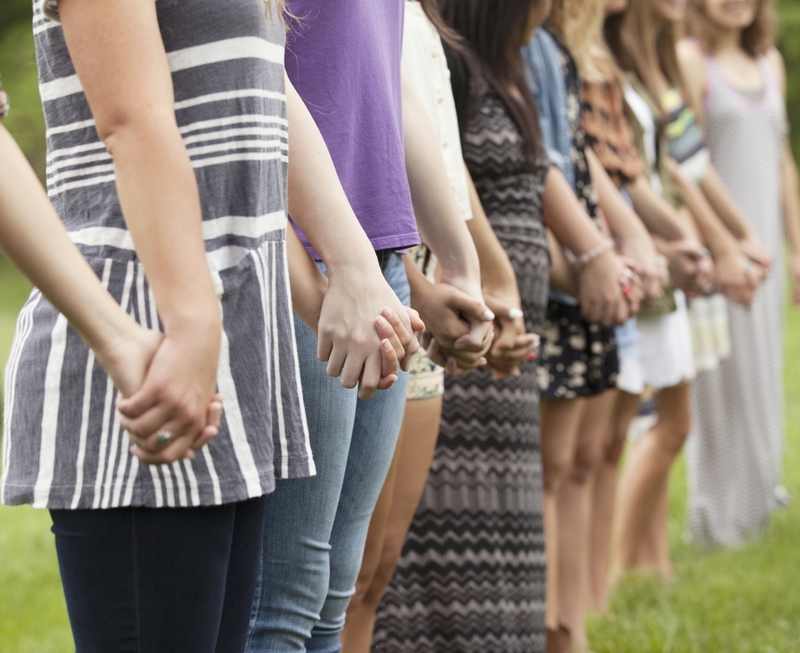 Do you want to build a legacy of faith in your family? Is it your deep desire to have a stronger marriage? Are you growing your faith? Whatever your age or stage of life- you will hear Biblical and encouraging conversations as Dr. Kirby shares her heart with you- hoping you’ll be refreshed and blessed. 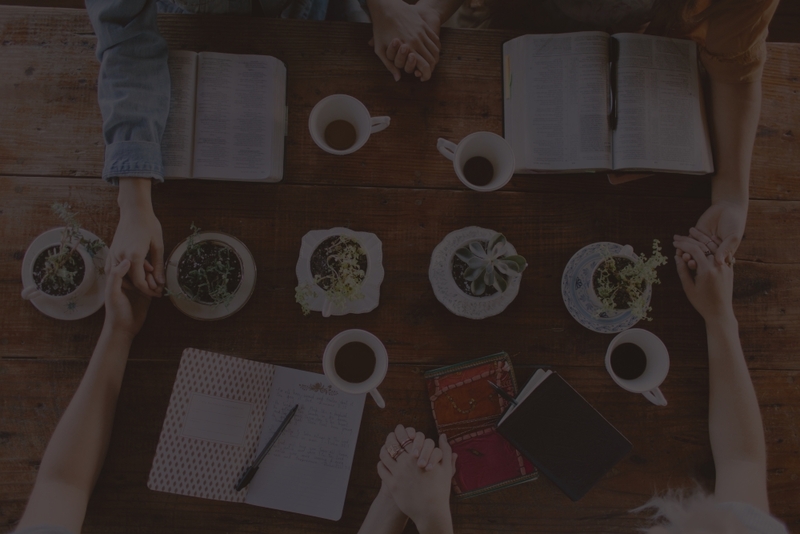 To develop relationships with other women, gleaning wisdom through each other’s experiences and to help each other grow in Christ. Resources, Apparel and Art to help you make the most out of your own Heartfelt Experience. 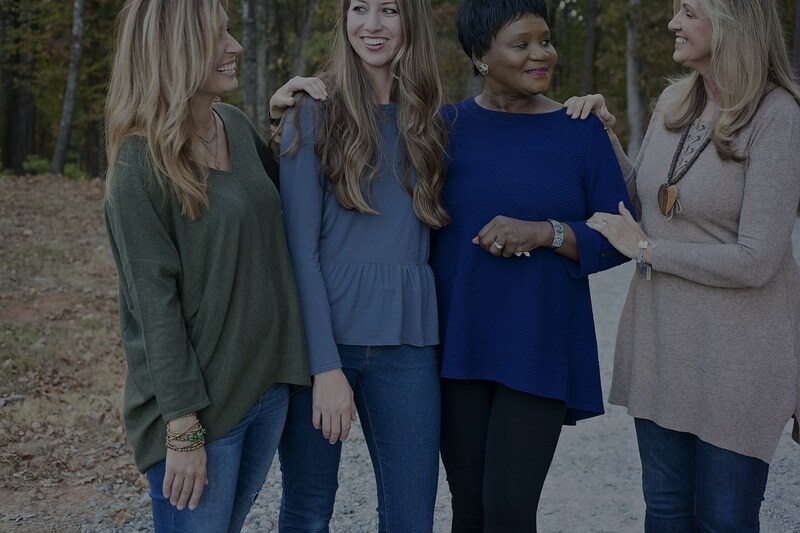 We are looking forward to helping you start Heartfelt and building deeper, richer and more spiritually-meaningful friendships among the women in your church family.